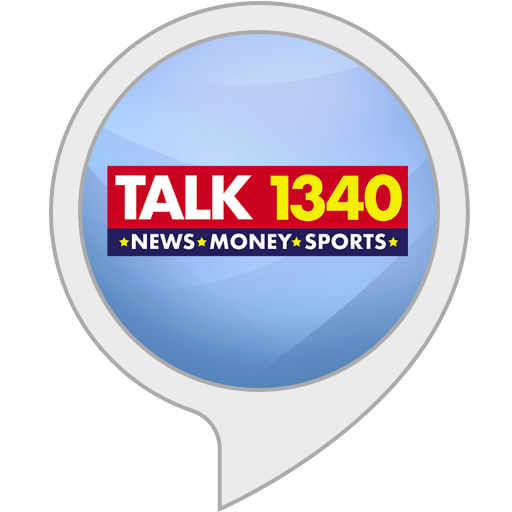 Talk 1340 is where Lubbock talks Texas Tech sports, financial news and hear The Dave Ramsey Show. Talk 1340 is also where you can hear news from KFYO and Texas State Network. "Alexa, play Talk Thirteen Forty"